Last night was 11 Honore’s NYFW show debut and they knocked it out the park. The size diverse luxury e-tailer showed up and showed out at New York Fashion Week. It’s no secret that size diversity is still a challenge within the fashion industry. However, within the past 2-3 years designers have regularly included plus size models in their shows. We are in a time where the world is craving to see more diverse representation. 67% of women in the U.S. are a size 14/16. Which is why its so important for the fashion industry to reflect that. 11 Honore is not the first size diverse runway show at NYFW. Back in September 2010 online retailer One Stop Plus debut their first ever runway collection and it featured models like Candice Huffine, Ashley Graham, and Marquita Pring. Here we are 9 years later and a few of those same models were in 11 Honore’s NYFW show. Before the 11 Honore show started I looked around and saw the faces of plus size influencers and plus size bloggers. It was amazing to see the plus size community included in such an epic moment. When the show started the energy in the room elevated. Top models like Candice Huffine, Marquita Pring, Precious Lee, and Anita Marshall walked the runway like icons in the making. What made 11 Honore’s NYFW show amazing was the fact that these models were all plus size. Each of the models wore pieces from designers like Christian Siriano, Tome, Zero & Maria Cornejo, Adam Lippes, Tanya Taylor, and Cushnie. This was a runway show where many of the women in the audience could say, I would wear that and I can actually buy that in my size. The clothes fit the models impeccably and all of the models owned the runway. What people fail to realize is that plus size women want luxury designer clothing too. This is what makes 11 Honore unique. 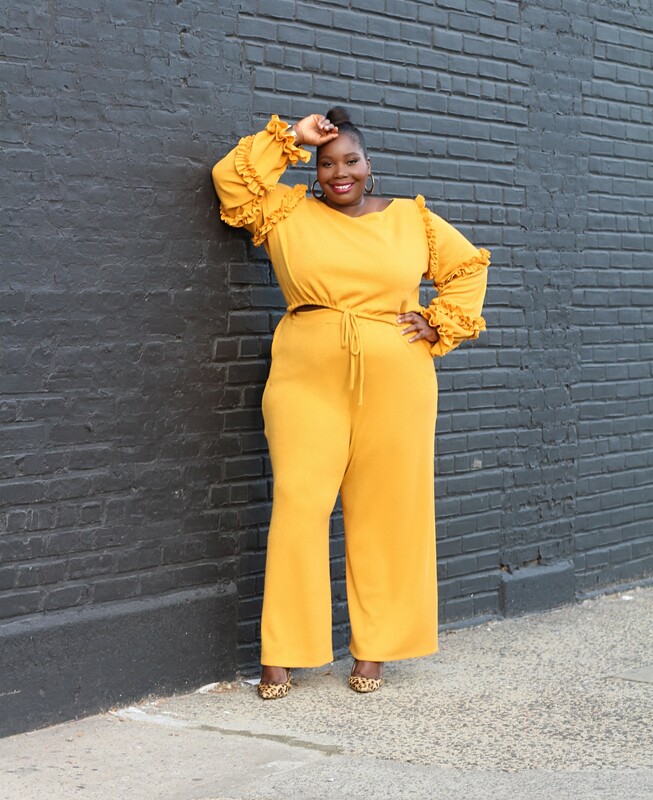 In a world of fast fashion, they’re providing luxury designer options for 67% of women who fall into the plus size category. There was also one special treat. Orange Is The New Black star Laverne Cox ended the show in a gorgeous Zac Posen gown. Laverne sashayed down that runway like she was Beyonce. You can actually buy some of the pieces from 11 Honore’s NYFW show now. Check out the runway looks HERE. I read this article and found it very interesting, thought it might be something for you. 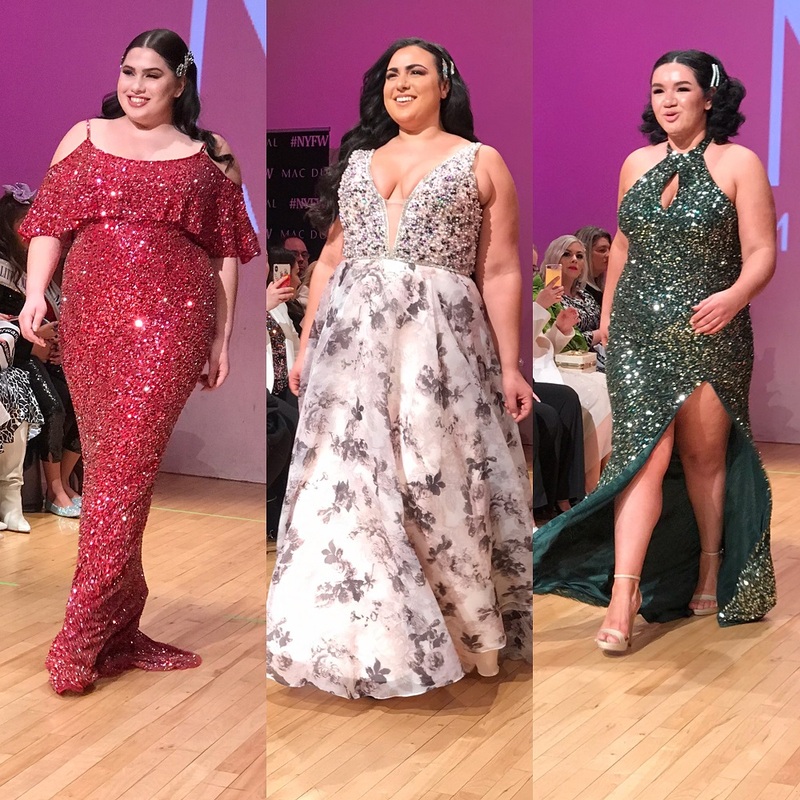 The article is called 11 Honore’s NYFW Debut Was A Win For The Size Diversity Movement and is located at https://stylishcurves.com/11-honores-nyfw-show/. 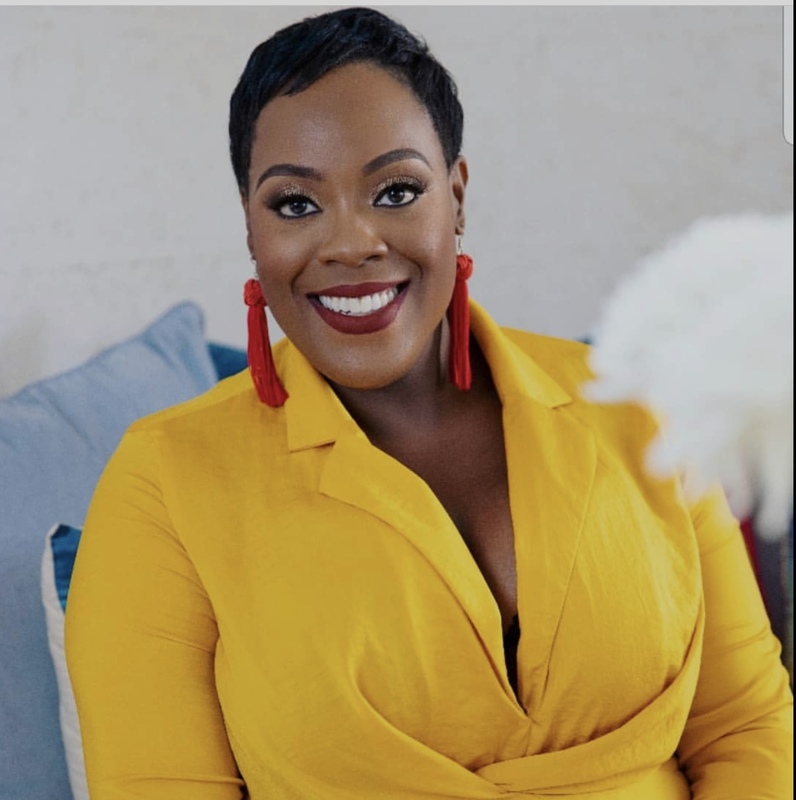 Thanks for sharing such amazing designs for plus size women. It is commendable that how beautifully you give classy look to curvy girls.